This is a section that you'll want to check back with since the items will vary and there may be only one or a few of. Prices do not include shipping and items will be available on a first-come, first-serve basis. 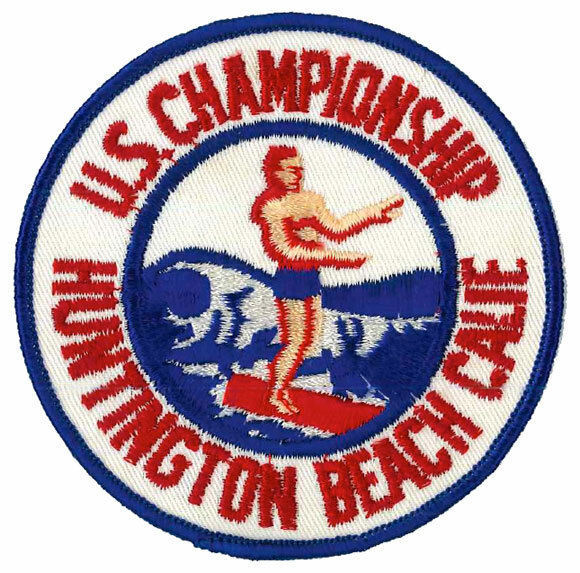 For now we're offering up these original mint condition 1960s surf patches. We also have a selection of vintage Hawaiian shirts but at this point you'll need to come to the SHACC to view the selection. We plan on adding some early issues of the surf magazines soon.